The era of customer experience management (CEM) is well upon us. The customer is calling the shots and technical communicators are scrambling to deliver the goods across an expanding buffet of audiences, devices, and channels. Executive teams realize that positioning involves many channels of storytelling and the means to deliver the organization’s story and promise to customers, and to involve customers as players in the organization’s story. The CEM vision has to be tied together and made operational. The vision cannot remain disconnected from the technical reality of projects. It all must be aligned. Missing any part of the continuum introduces unsustainable project risk for CEM initiatives, and many technical communicators are considering what new practices to adopt, such as content engineering, to allow for successful cross-channel, and eventually personalized, publishing. It’s hard to know what to ignore. Customer experience matters. App stores and native mobile apps matter. Search engine results matter. Social matters. On-site search matters. Offline experience matters. New devices and channels make the landscape more complex each quarter. To reach diverse channels that content consumers use, every content asset must adapt. Whether text, video, images, tabular data, or audio, content and metadata, it all must meet consumers on the consumers’ terms. Content engineering aligns the right team members to implement a solution that connects content to strategy, creative strategy, and visual design to platform technology. Think of a content strategist (CS) as the CEO of content, and a content engineer (CE) as the CTO of content. Each role contributes a different perspective, and through workflow and governance, they help define the “people” and relationships to support content through the entire content lifecycle. Content strategy is about what content gets to which customers and at which touch points. Content engineering is about how content gets to customers. Many technical communicators are already actively engaged in the CE role yet may not identify with the title. CEs work closely with content strategists and developers but remain distinct from these functions. These individuals naturally bridge business strategy and content strategy with design and implementation; who work to marry content technology and content management platforms to the total CEM vision — these are the prime candidates for the content engineering role. The CE translates what is required from the content strategy, and determines in detail how it can be done most effectively. He or she specifies how different audience segments should receive content, how different devices should display content, and how to specify content depending on up-sell or cross-sell potential. The CE develops a detailed content model and website taxonomy that provides the framework for these capabilities to be implemented. The developer will take the content deliverable and taxonomy created by the CE and use this to implement the functionality in code. Normally, the developer will not have the experience in audiences and marketing-oriented business requirements, or expertise building taxonomies or content structuring, and will rely on the CE to specify these requirements. 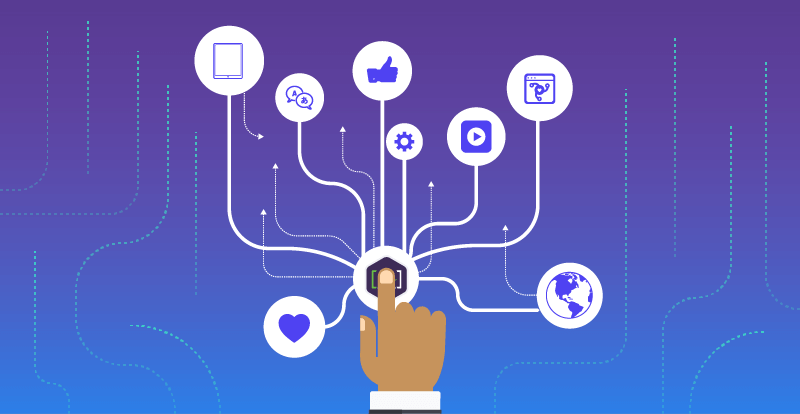 The content strategist, information architect, and CE all play starring roles in crafting personalized customer experiences. CEs add value to CEM projects both in terms of direct responsibilities and deliverables, as well as adding value by collaborating and helping facilitate deliverables from other members of the CEM project team. It certainly takes a village to architect nimble customer experiences. [A]Ⓡ content engineers are available to support and extend teams with engineering functions to complement existing strategy, creative, development, and UX professionals. Contact [A] today to get started.